Massachusetts probably has the strictest gun and weapons possession laws in the Country. For example, if you are charged with Possessing a Firearm without a License to Carry (Class A or B) or F.I.D. (Firearms Identification) Card, you will be facing a Minimum Mandatory Penalty of 18 months in Jail. 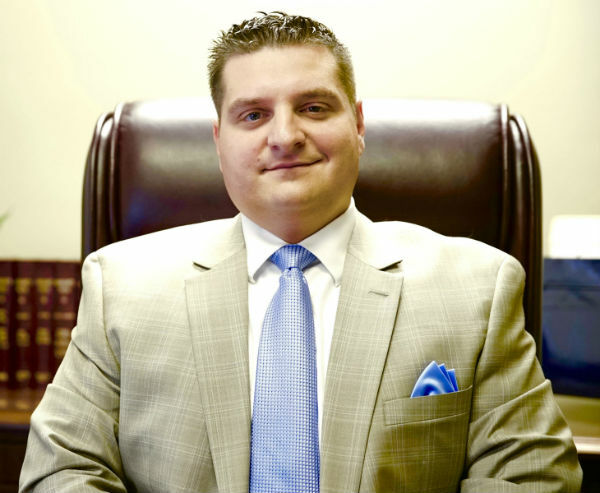 Attorney Moraski has successfully defended numerous firearms and weapons charges by filing a Motion to Suppress the unlawful possession of Weapons. Firearms and Weapons Charges are subject to the Search and Seizure Law of the 4th Amendment to the Constitution. This means that Law Enforcement Officers must follow a specific and lawful procedure when conducting a Search and Seizure of the Weapons. Even if the Motion to Suppress is unsuccessful, a skilled defense attorney, like Attorney Moraski, can argue to a Jury that Reasonable Doubt is present since his or her client did not have knowledge of the Weapon, did not have the ability to control the Weapon or intend to exercise control of the Weapon. If you would like to work with an attorney who has experience defending Weapons Charges in Massachusetts, please do not hesitate to contact Massachusetts Attorney Paul R. Moraski today, at (978) 744 – 1200.